One of the tools I use to make figures for papers and books—if I need to make a graph, of course—is Graphviz. Graphviz is flexible, powerful, but also a rather finicky beast that will repeatedly bite your fingers. Today, I’ll share some of my tricks with you. 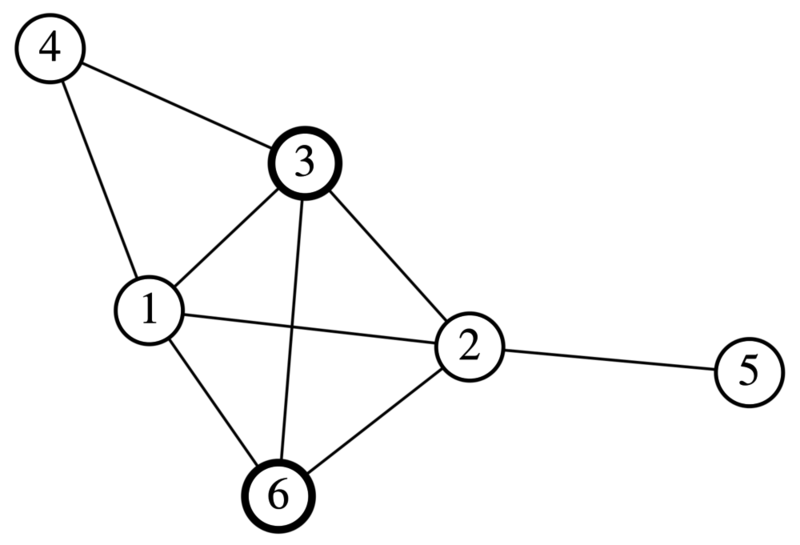 Graphviz uses a graph description language, the DOT language. Fairly simple, it does have its idiosyncrasies one must grok before getting anything really useful done. But let’s start at the beginning. In Graphviz, a graph might be a graph, that is, an undirected graph, or a digraph, a directed graph. The first kind will have edges (links) between vertices (or nodes) that are just lines (possibly curvy). 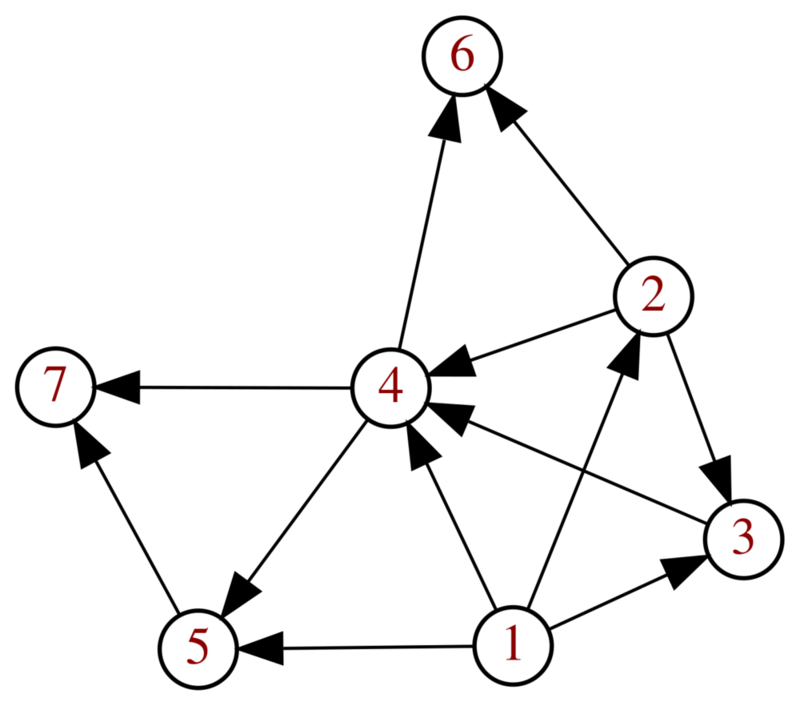 The second kind, the directed graph, will have edges that have a pointy end (you can define the style) that indicate direction of the edge. 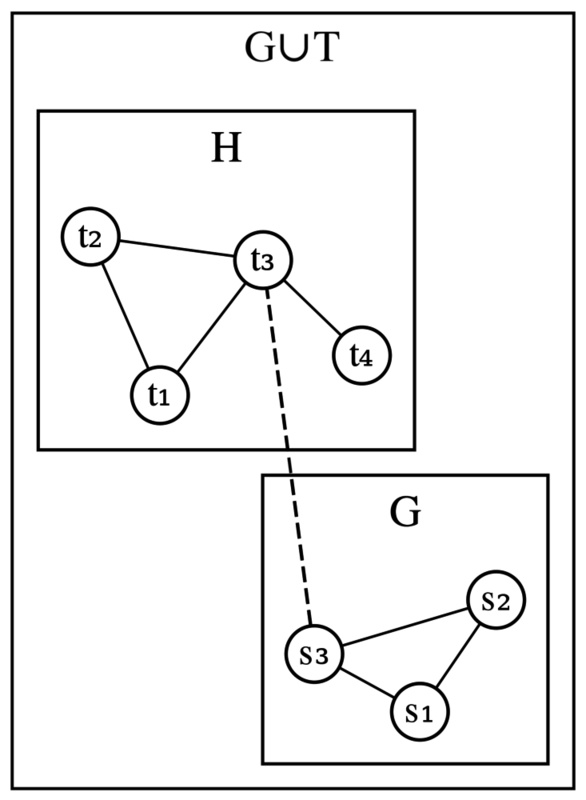 So a graph is either directed or not directed, contains vertices (nodes) and edges (links). Now remains to express connectivity—the list of links—between nodes. Let’s start with something simple. We fill define nodes with labels, and links between the nodes. Here the double dash -- indicates an undirected link between two nodes. So far, so good. It gave a somewhat decent layout, but it feels crude. Elliptic nodes, maybe too close together, a solid white background. Don’t worry. All of that is configurable. Node aspect. You can specify other shapes, like square, circle, doublecircle, etc.. You can change its size, border color, its fill color, the style, size and color of the font used to render labels. Edge aspect. You can change its color, the shape of the arrowheads, and the width of the line. Background. You can specify the background color you want, even using alpha (transparency). width=0.25, # relative to the underlying coordinate grid? But beware! The cluster names must be of the form clusterxyz otherwise Graphviz does not recognize them. Why? No Idea. There are other commands than neato you can invoke, depending of the specific type of graph you want. If you want a flowchart-type graph, you may invoke dot, fdp or fsdp, if you’d rather have a radial-type graph, you’d invoke twopi. However, caveat emptor, they’re all pretty as finicky as the others. Another big limitation of neato and its friend is stability. 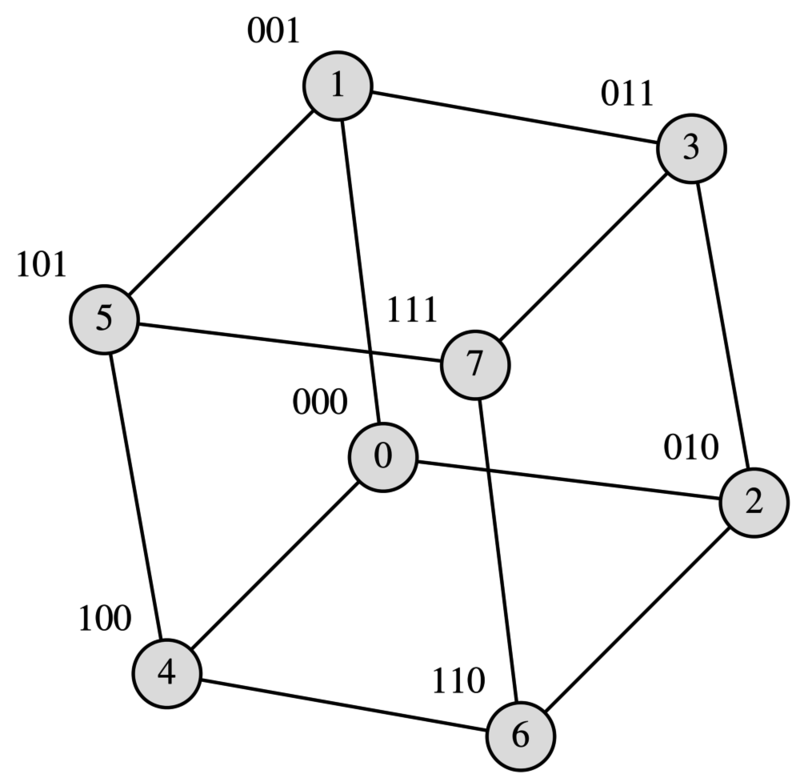 Progressively adding nodes does not make the graph grow in a stable fashion, even if the graph is planar. Adding one node may suddenly transform the graph layout so that basically nothing is at the same place! If you end your position with a bang !, Graphviz will treat the position as absolute, and place nodes exactly were you want them. However, it’s difficult to get natural-looking graphs this way. Graphviz is a really great tool to draw all kinds of graph. Here, I’ve shown a few example drawn from my discrete math lecture notes. I must admit that while I tried to make it sound like it was easy to produce these graphs with Graphviz, you should be warned that instability will likely cause you problems. 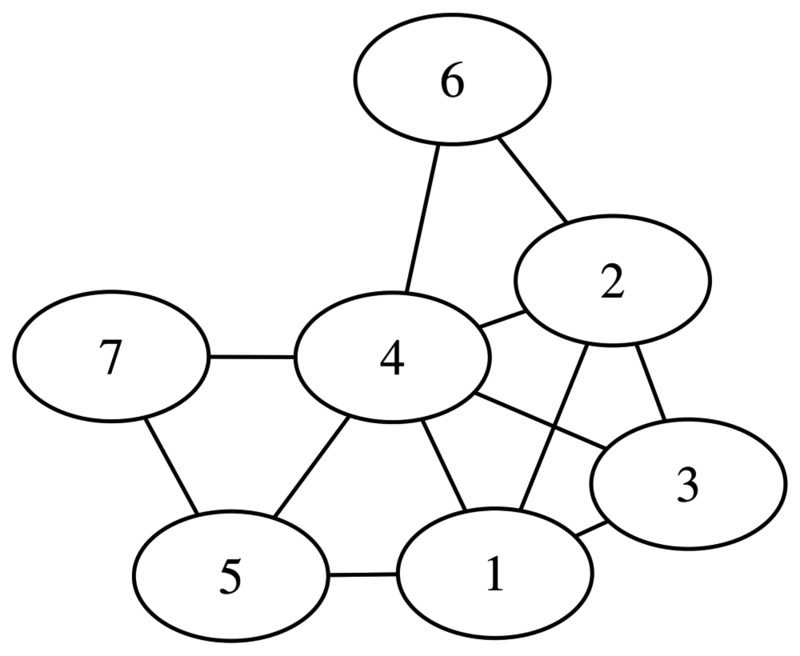 Graphviz has also difficulty figuring out a graph is planar and drawing it like so. You will more than likely have to place a good number of nodes manually to make your planar graph… planar. Despite these limitations, Graphviz is a really great tool I have used before and will use again. This entry was posted on Tuesday, September 30th, 2014 at 10:04 am and is filed under Design, hacks. You can follow any responses to this entry through the RSS 2.0 feed. You can leave a response, or trackback from your own site.